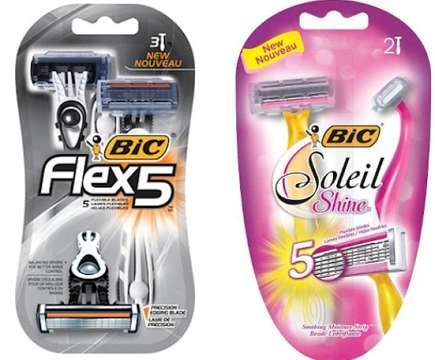 Get FREE Bulldog Skincare Products at Target after Rebates! Ibotta has Cashback offers on Bulldog Skincare Products making them FREE! That’s Free + 2.00 MoneyMaker after Ibotta! *Please note: product and price may vary by region. 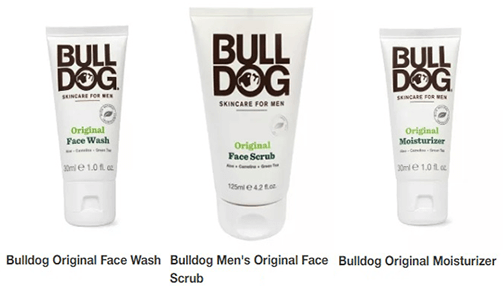 More About Ibotta: Cash back on Bulldog® Original Face Wash. Check Ibotta for exclusive deals at your favorite stores. Unlock our offers & verify your purchases to get cash back. 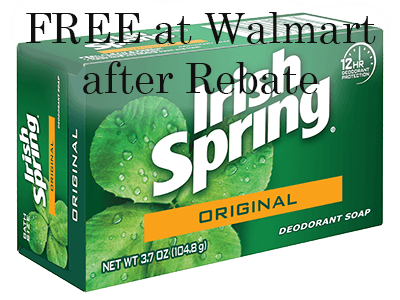 Walmart has Irish Spring Bar Soap for 94¢. There is a $1.00 Cash Back Ibotta Offer valid on Irish Spring® Bar Soap for any variety, any size. That will make it FREE! Expires March 20, 2019! 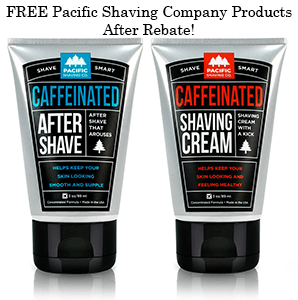 Get FREE Pacific Shaving Company Caffeinated Shave Cream and Other Products After Rebates (up to a $7 value per item)! And since there are five different Pacific Shaving Company products to choose from, you can potentially submit up to 5 different rebates for a maximum rebate amount of $35! See the full rebate terms here. 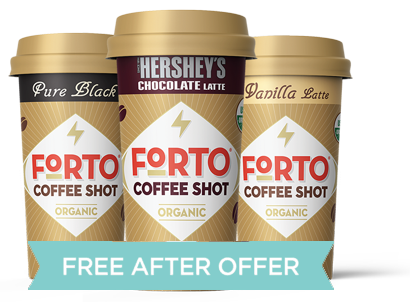 Through November 26th, Ibotta is offering $1.98 cash back when you buy one Forto Organic 2.2oz Coffee Shot at Walmart! 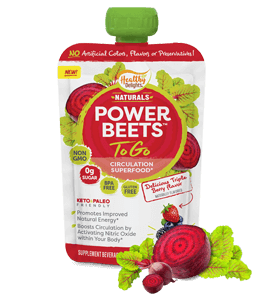 Walmart has these for $1.98 so FREE after Ibotta Cash Back. Find Forto in the Coffee Aisle. Get 3 FREE Arm & Hammer Cat Litters after Rebates! 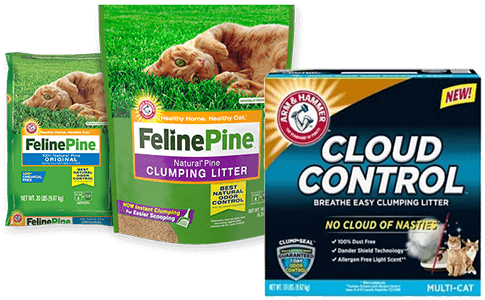 – Arm & Hammer Cloud Control 14 lb or 19 lb and Feline Pine Litter or Feline Pine+Cedar Litter. You can submit online or by mail. 19lb. ARM & HAMMER CLOUD CONTROL Cat Litter. Maximum rebate value not to exceed $15.99 (tax excluded). Valid on purchases through 11/30/20. 14lb. ARM & HAMMER CLOUD CONTROL Cat Litter. Maximum rebate value not to exceed $10.99 (tax excluded). Valid on purchases through 11/30/20. ARM & HAMMER™ Feline Pine Litter or ARM & HAMMER™ Feline Pine+Cedar Litter, purchased in-store at Petco only, not valid for online purchases. Maximum rebate value not to exceed $18.99 (tax excluded). Valid on purchases through 03/31/19. 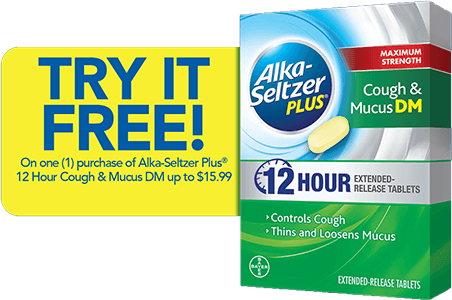 Get FREE Alka-Seltzer Plus Maximum Strength Cough & Mucus DM! 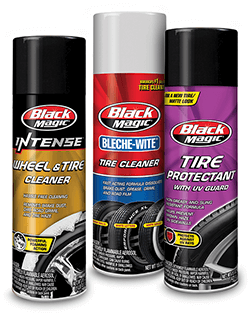 Submit rebate form online for Product must be purchased from February 3, 2019 to February 24, 2019. Submit your request with image of UPC and sales receipt to receive rebate check via mail. Target has Perfect Kids 5-Pack Bars for $4.99. 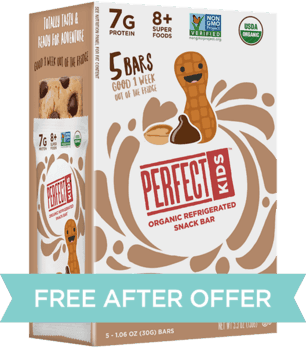 There is a Ibotta is offer for up to $4.99 cash back when you buy any variety of Perfect Kids 5-Pack Bars at Target. Bars can be found in the produce department. That will make These FREE!